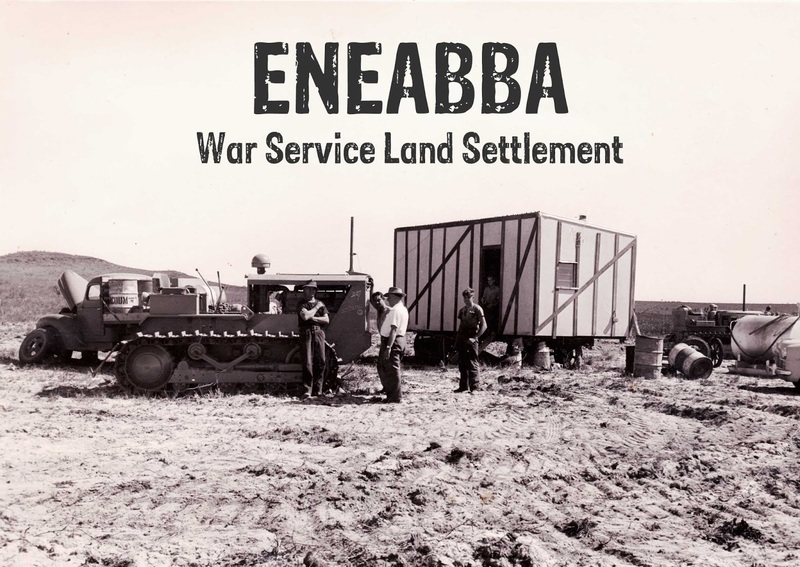 36 veterans from the Second World War, who came from all walks of life, moved with their families onto allocated War Service Land Settlement farms in Eneabba between 1959 and 1961. 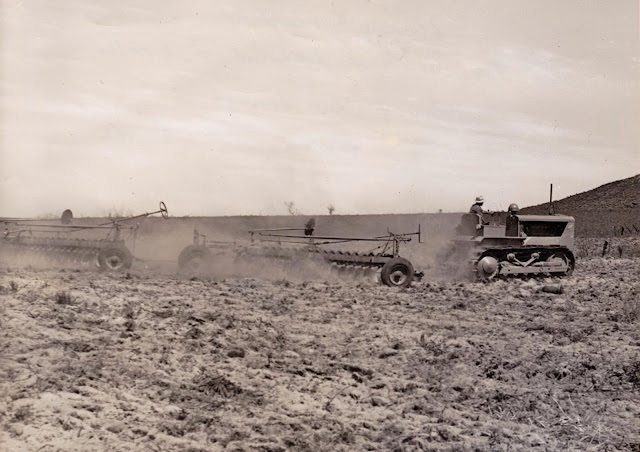 The farms averaged 3,500 acres each and were boundary fenced and divided into eight 200-acre and one 50-acre pastured paddocks. 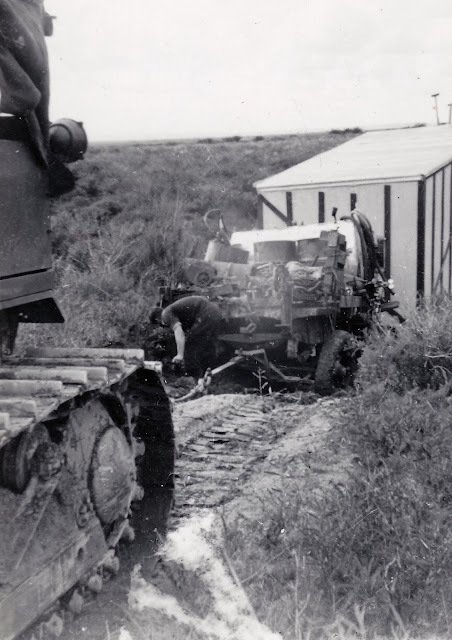 Two windmills fed into a 5000-gallon concrete tank, which supplied water to a galvanised iron trough in each paddock. 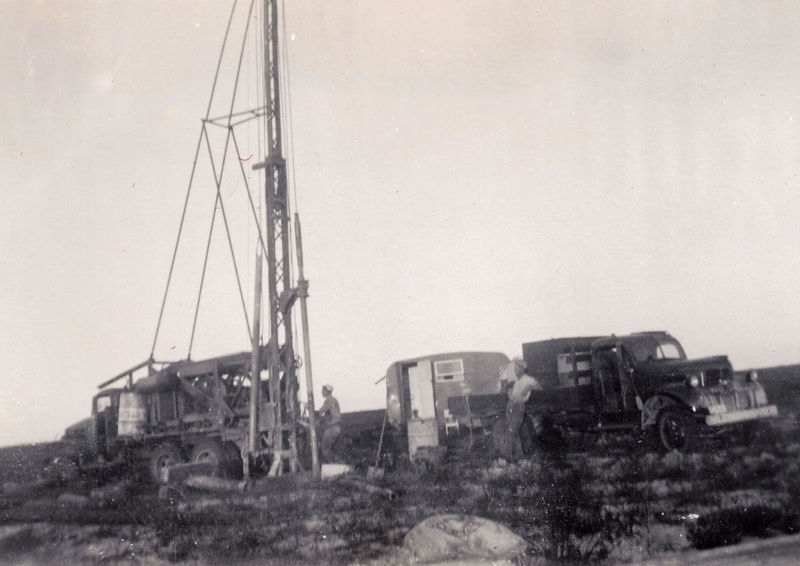 Other standard infrastructure included a two or three-bedroom timber and asbestos house, a timber framed 2-stand shearing shed with machinery lean-to, a one room timber framed single men's quarters with bathroom, and timber sheep yards. 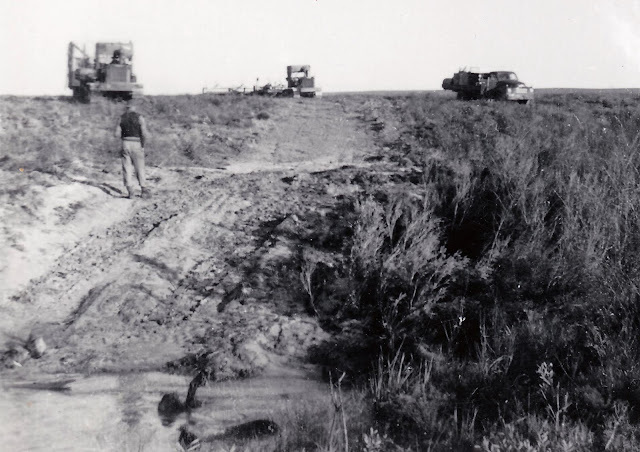 Cattle yards were added if desired. 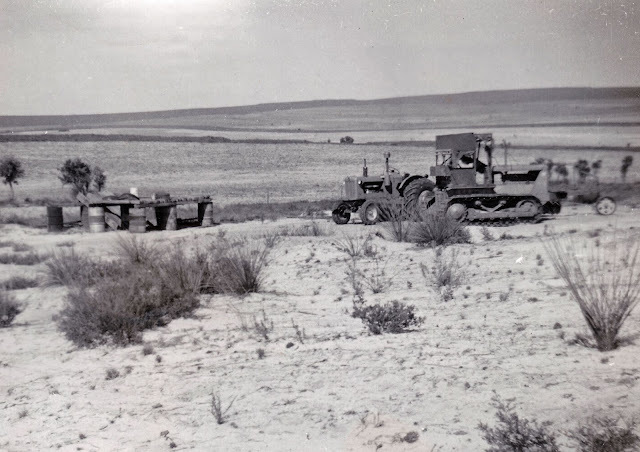 Long term low interest government loans were made available to enable the settlers to repay the cost of the supplied infrastructure and to purchase machinery and livestock. Settlers were granted a living allowance of 9 pound per week for the first twelve months. When the first settlers arrived there was no town, no telephones or power and the schooling for the first year was in a shearing shed divided into a classroom and assembly area. The winters were wet and the roads poor. Settlers also faced stock losses to native poisonous plants, and poor lambing percentages as a result of the type of clover sown for pastures. In 2018 a memorial was unveiled as a tribute to the determination, perseverance and fellowship of these settlers, and the private settlers and business owners who followed. The memorial is located on Eneabba Drive in the Eneabba townsite. 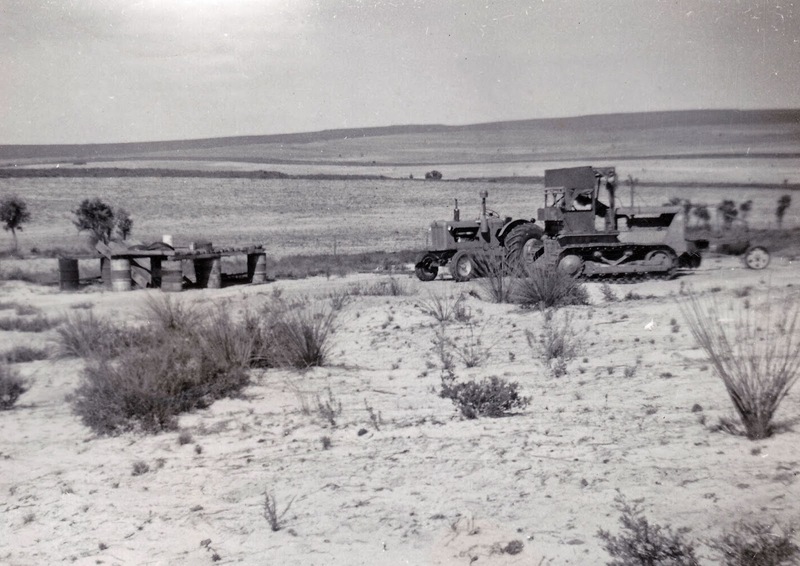 The following photographs were taken by the Millard family who worked clearing the farms before purchasing one of the unsold properties. 2019 Australia Day: Tammy Sandison will be giving a talk on the War Service Land Settlement at Eneabba as part of the Australia Day celebrations at the Carnamah Hall, starting at 9.39am on Saturday 26 January 2019. Ernest Lund Mitchell worked as a photographer in New South Wales and Queensland before settling in Perth. He became one of Western Australia's leading photographers, rising to the position of photographer to the State Government in the 1920s. His images were widely used to advertise Australia internationally and in many instances shaped the world's view of Western Australia. His photos continue to be used today. 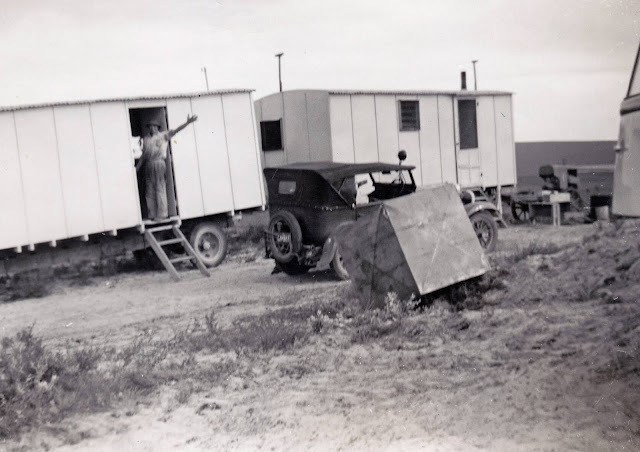 In 1932, during the Great Depression, Ernest closed his photography business in Perth and moved to his largely unestablished farm near Five Gums in the Carnamah district. 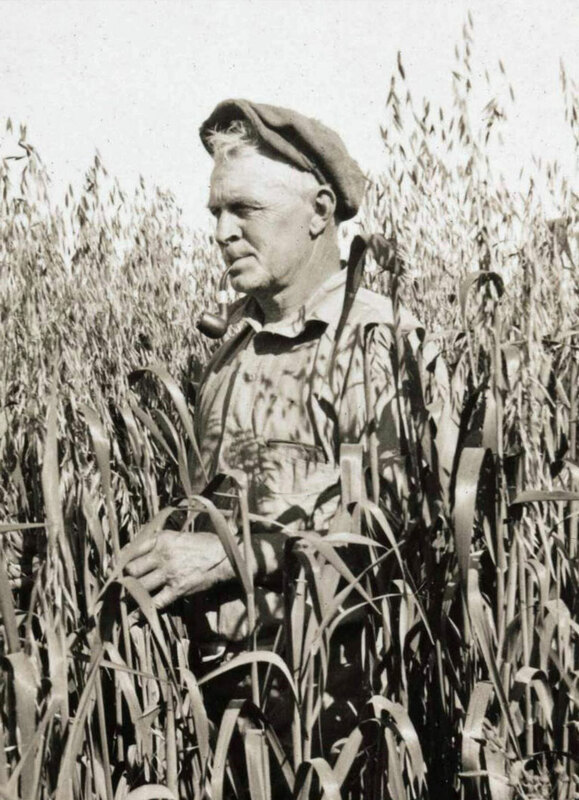 He farmed locally until 1946 and his former property was subsequently owned by the Bodycoat and now the Walton family. 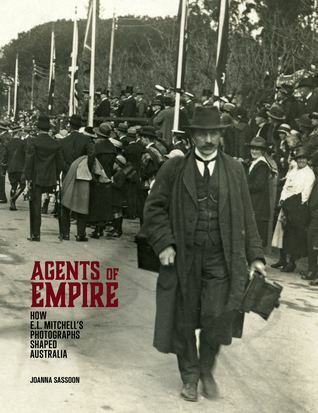 The life, photographs and impact of Ernest has been extensively researched by archivist and historian Dr Joanna Sassoon, who has produced the award-winning book Agents of Empire: How E. L. Mitchell's Photographs Shaped Australia. 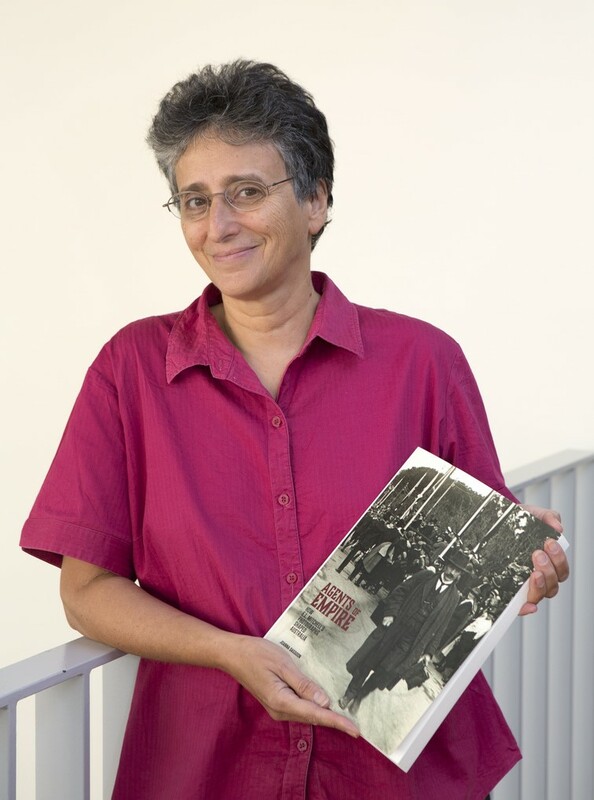 Joanna will be giving a free talk on Ernest, his photos and time farming as part of the Harvest Festival in Carnamah on Saturday afternoon 6 October 2018. 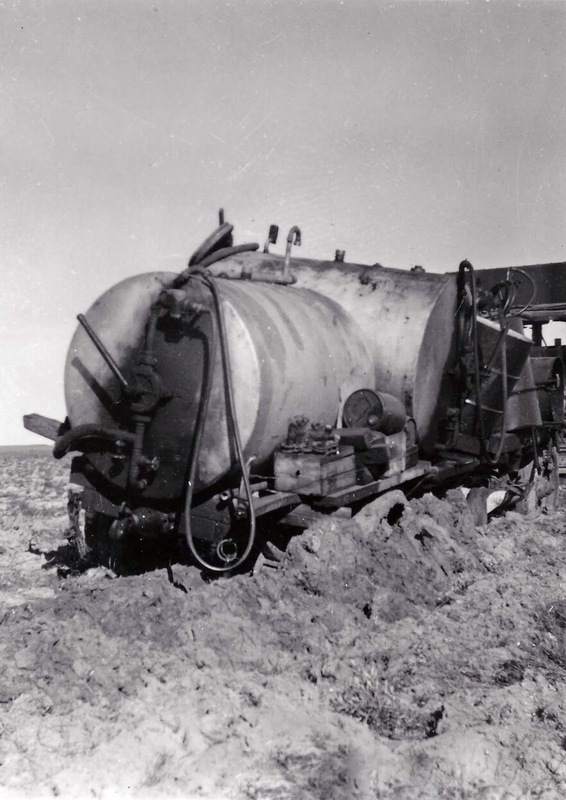 The talk "E. L. Mitchell - Carnamah farmer, famous photographer" will begin at 2:15pm and is being held at The Bank Gallery Space, across the road from our museum. 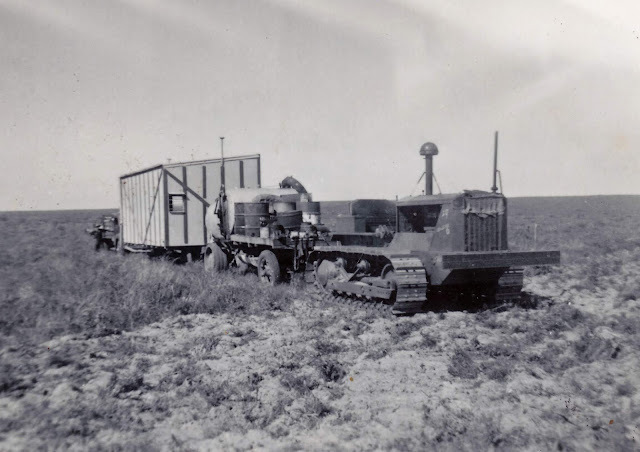 A second free heritage talk "Bold Scheme: Ready-Made Farms of Carnamah, Winchester & Coorow" is being given on the same day by Andrew Bowman-Bright at 3:30pm. Our museum will be open the entire afternoon.